South Korea took the first step toward becoming part of the Hauge Convention in 2013. However, they are not yet part of the Convention so the adoption process does not currently follow the rules set by the Hauge Convention. 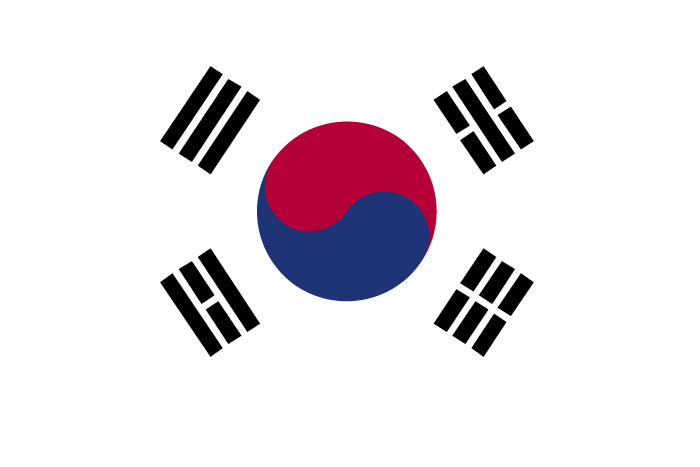 There is no set date for when South Korea will implement the Haugue Convention laws and regulations. Though you don’t have to reside in South Korea to complete the adoption, you do have to reside in the country at the time of the adoption. Singles are not allowed to adopt from South Korea at this time. Couples should be married at least three years and be between the ages of 25 and 44 years old.